Cub Linux 1.5 DVD (64-Bit) | Linux DVD Shop - UK Linux Shop supplying Linux on CD, DVD and USB with Free UK Delivery, 24Hr Dispatch. 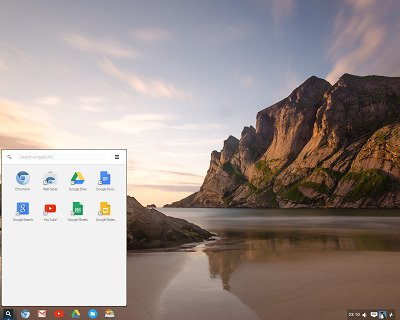 Cub Linux (formerly Chromixium) is an Ubuntu-based Linux distribution that attempts to recreate the look, feel and functionality of Google's Chrome OS on a conventional desktop. Ubuntu updates are installed automatically, providing long-term security support.